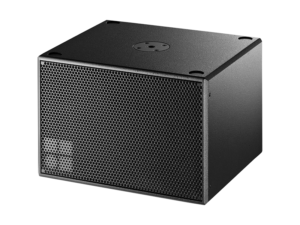 The Y-SUB is an actively driven cardioid subwoofer powered by a single amplifier channel. 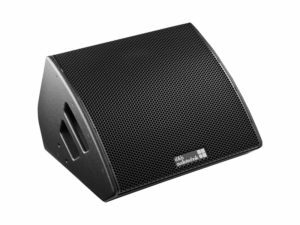 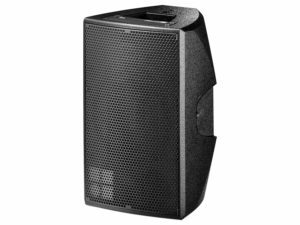 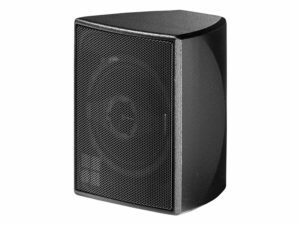 It houses two long excursion neodymium drivers in an integrated cardioid setup, an 18” driver in a bass-reflex chamber facing to the front and a 12” driver in a two chamber bandpass design radiating towards the rear. 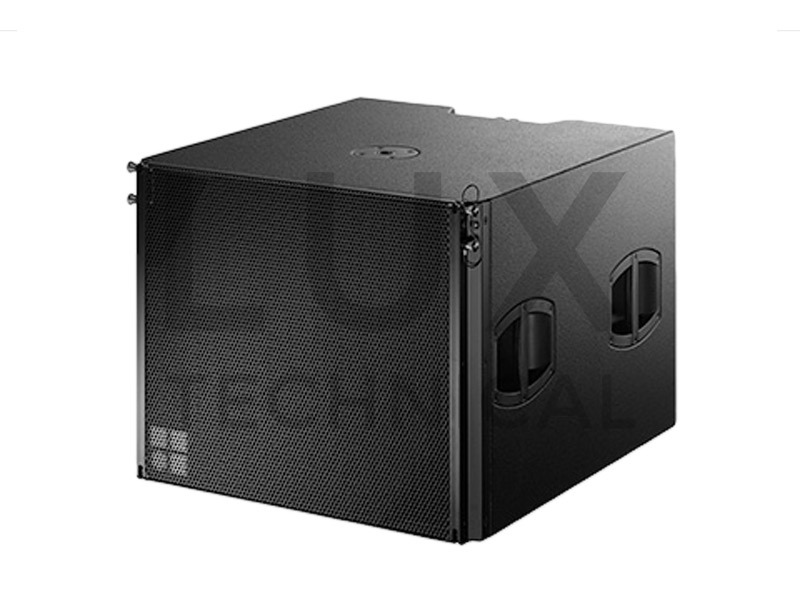 The cardioid dispersion pattern resulting from this arrangement avoids the distribution of energy behind the system, providing the greatest accuracy of low frequency reproduction and reducing the energy dispersed into unwanted areas.